Abstract Natural Background. 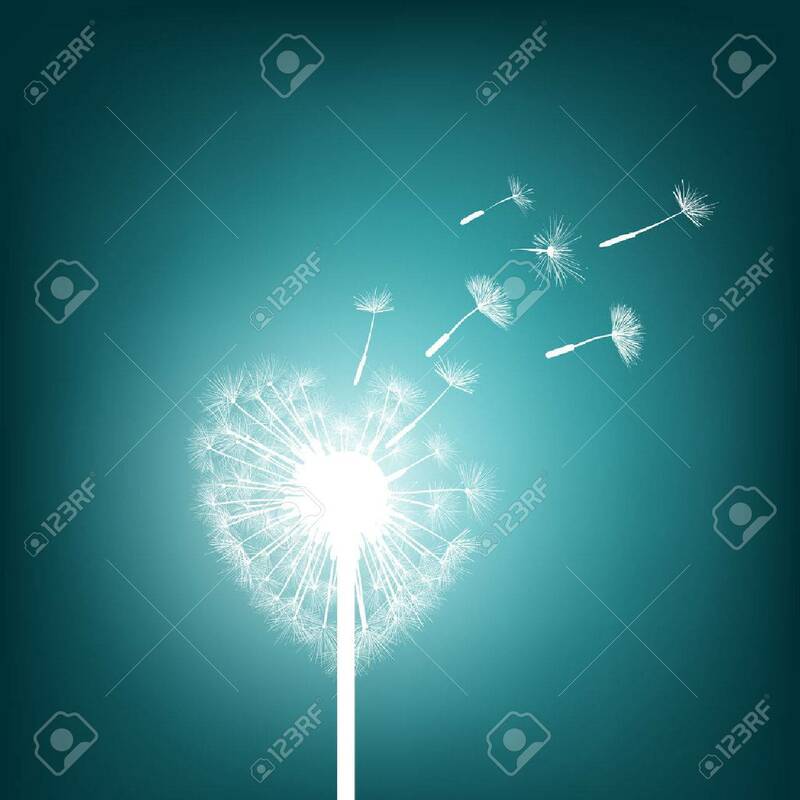 Glowing Dandelion In The Form Of.. Royalty Free Cliparts, Vectors, And Stock Illustration. Image 47077148. Vector - Abstract natural background. Glowing dandelion in the form of heart. Stock Vector. Abstract natural background. Glowing dandelion in the form of heart. Stock Vector.